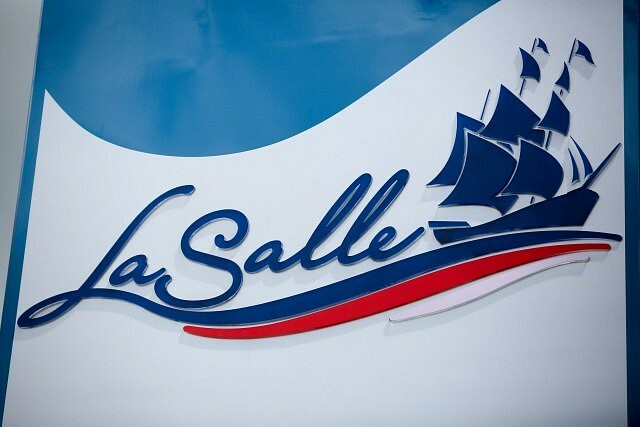 Every Friday is a free swimming day in LaSalle. Free swims will take place at the Vollmer Complex Fridays from 6pm to 8pm on July 13th and 27th and August 10th and 24th. Pre-registration for swims taking place at the Vollmer Complex is strongly encouraged. Register in advance online at www.lasalle.ca/register or by calling 519-969-7771. They take place at the LaSalle Outdoor Pool on Fridays from 2pm to 4pm on July 6th and 20th and August 3rd, 17th and 31st.